This week’s roundup of new iPad cases sports a number of great-looking folios from Aukey, CrownCase, DODOcase, M-Edge, and Zagg, a compact and stylish bag from Brenthaven, and a flexible keyboard from Sunrise Hitek. ...plus folios, a keyboard case, and more! 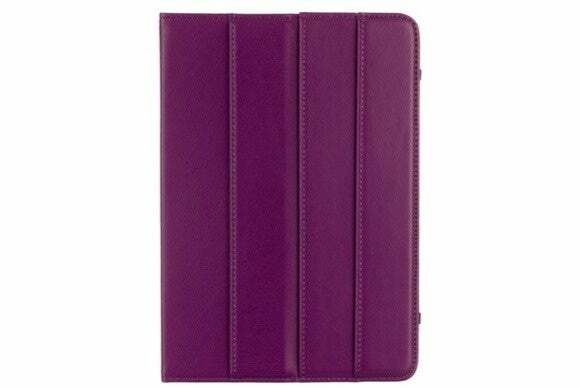 The PC-T2 (iPad Air; $46) is a stylish folio case lined with a soft inner material to prevent scratches and smudges. Available in black or rosy, the PC-T2 props up your iPad Air for typing or viewing in landscape orientation, and includes a handy credit card pocket for quick storage. 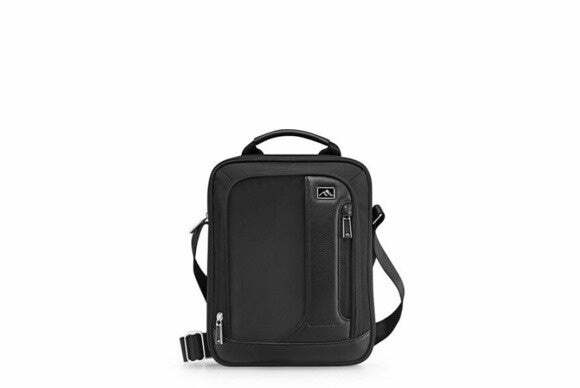 The Broadmore (all iPad models; $130) is a compact shoulder bag with a dedicated padded compartment for your iPad and additional pockets for its accessories. Lightweight and stylish, the bag features a zippered closure, a multi-section front zippered pocket, and an adjustable shoulder strap. 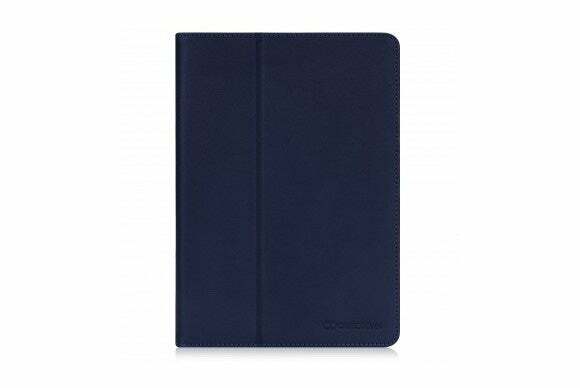 The Bold Standby Pro (iPad Air 2; $20) sports a classic folio design with an elastic nylon band for single-handed use. 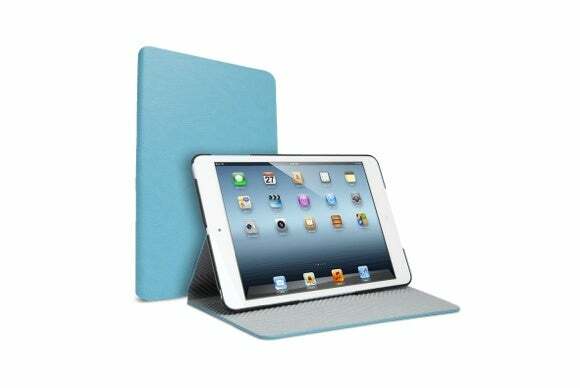 The case comes with a microfiber lining, features a water resistant exterior, and is compatible with the iPad Air 2’s magnetic sleep/wake feature. 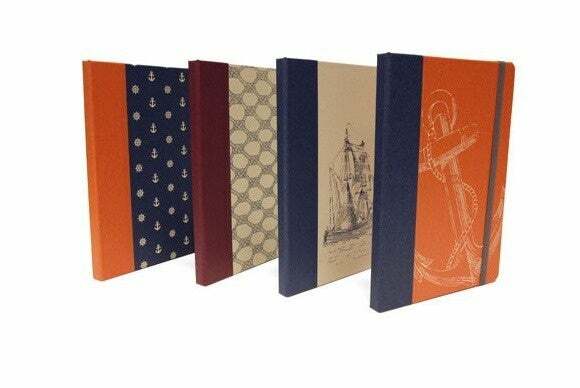 Inspired by San Francisco’s nautical history, the Maritime Collection (iPad Air and Air 2; $80 to $105) offers four colorful themes designed for sea lovers. 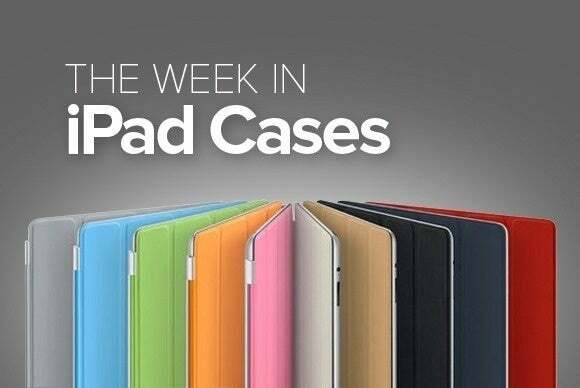 The case sports a sturdy bamboo tray, is compatible with the iPad’s magnetic sleep/wake feature, and includes a precise camera cutout in the back. The Maritime doubles as a typing stand in landscape orientation and can be upgraded to a viewing stand as well. 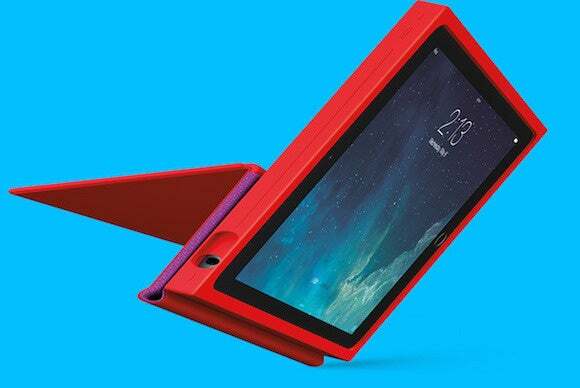 The BLOK (iPad Air 2; $70) features a modern layout with squared corners that absorb and dissipate impact from bumps. 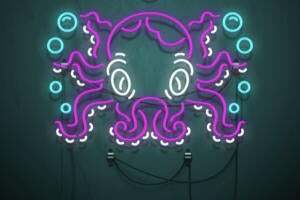 Manufactured to withstand drops from up to six feet high, the case doubles as a stand in landscape orientation with support for a number of viewing angles, sports a liquid-repellent treatment, and is available in black, teal/blue, or red/violet. As the name suggests, the Incline 360° (all iPad mini models; $23) lets you fully rotate your iPad mini, turning it into a stand in landscape or portrait orientation at the angles you like best. The case sports a microsuction strip closure, includes four corner mounting straps, and offers full access to all your ports and buttons. The Incline 360° comes in four solid colors and a patterned design. The Ultraslate Book Case (iPad Air 2 and mini 3; $90 to $136) is a fun, patterned protective shell that adds minimal bulk to your iPad. Available in a number of different patterns, the case sports a black frame, comes with an elastic band closure, and can be customized with your own choice of patterns. 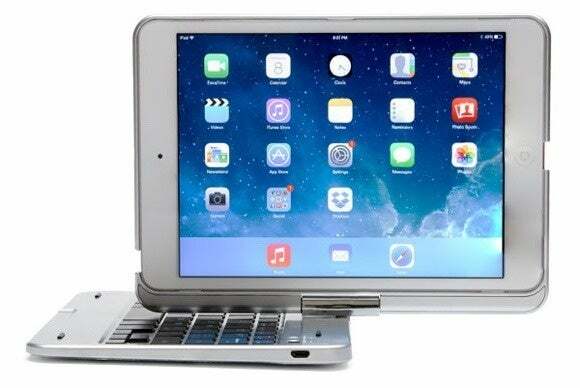 The Flip Turn G2 (all iPad mini models; $99 to $400) combines a convenient Bluetooth keyboard and rechargeable battery with a great protective case for everyday use. 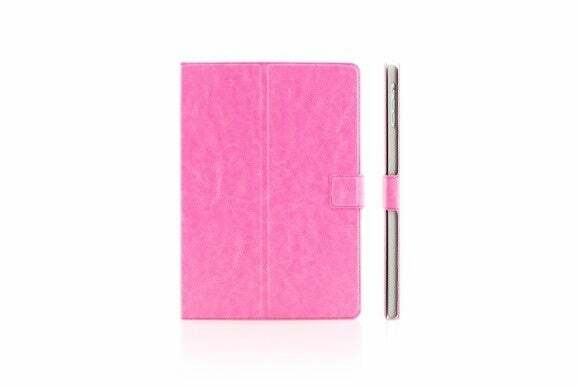 The case supports multiple viewing or typing angles in landscape orientation, is compatible with the iPad mini’s magnetic sleep/wake feature, and can be personalized with your own logo or image either on a black or silver background. The keyboard comes with backlit keys that support seven different colors. 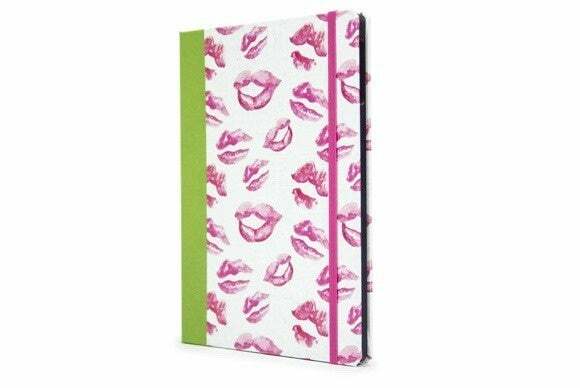 The Script (iPad Air; $60) is a colorful folio case that offers all-around protection while sporting a slim profile. The Script doubles as a stand in either landscape or portrait orientation, is compatible with the iPad Air’s magnetic sleep/wake feature, and comes in blue, brown, or green.